In this paper we present a robust design procedure for plasma vertical stabilization systems in tokamak fusion devices. 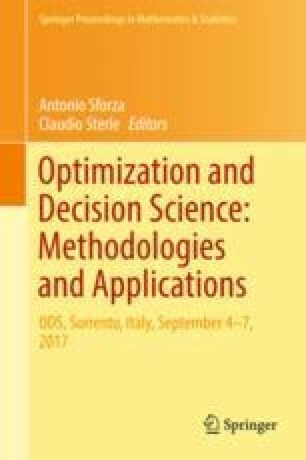 The proposed approach is based on the solution of a multi-objective optimization problem, whose solution is aimed at obtaining the desired stability margins under different plasma operative scenarios. The effectiveness of the proposed approach is shown by applying it to the ITER-like vertical stabilization system recently tested on the EAST tokamak.